"If you are looking for a salon to call your own, then you have come to the right place! 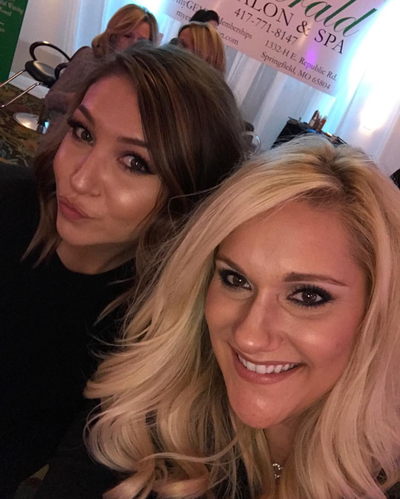 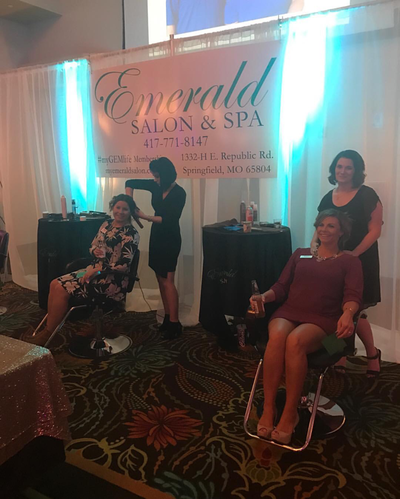 We at Emerald Salon believe you are at your best when you look and feel your best. 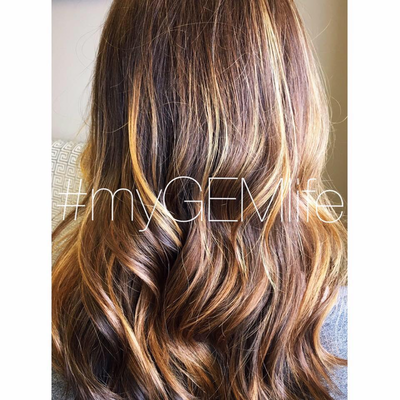 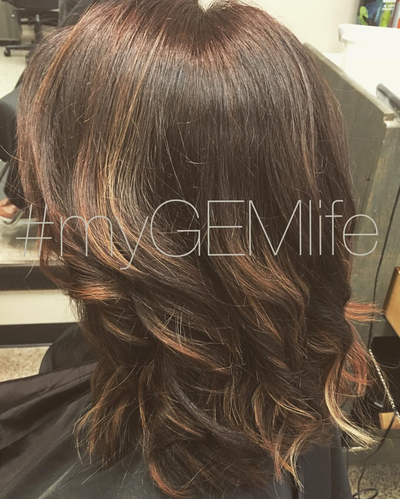 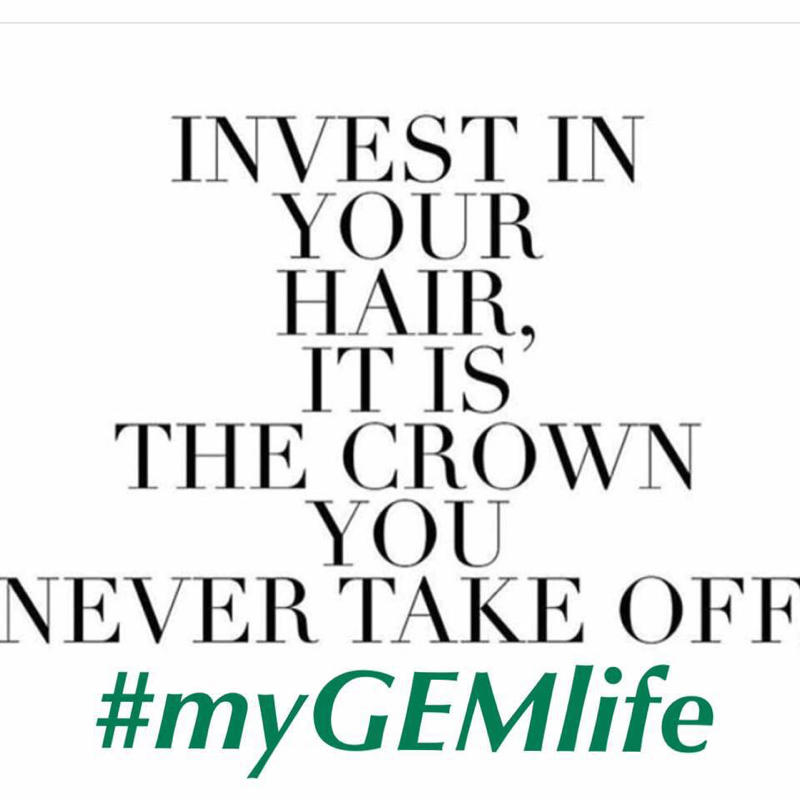 Call Emerald Salon and schedule your hair appointment today, where you will always be treated like a GEM!"